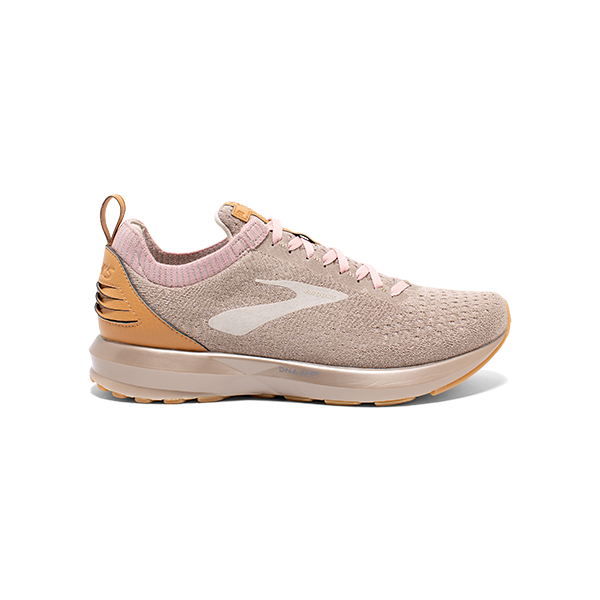 The Levitate 2 LE is packed with DNA AMP technology for maximum energy return. 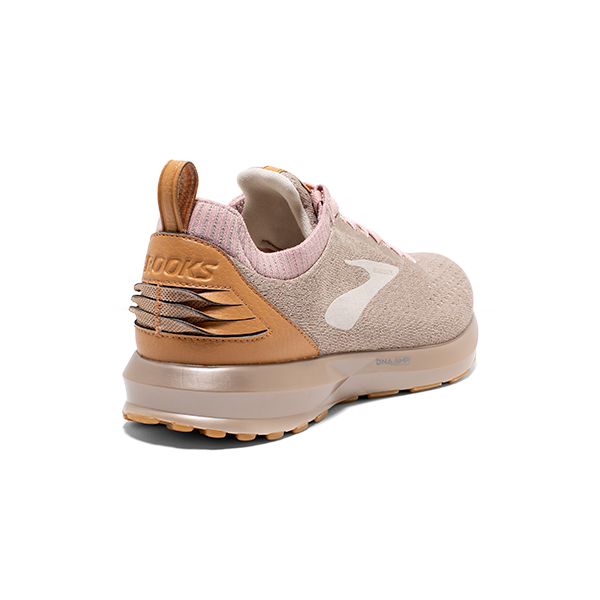 So you can run farther, faster. 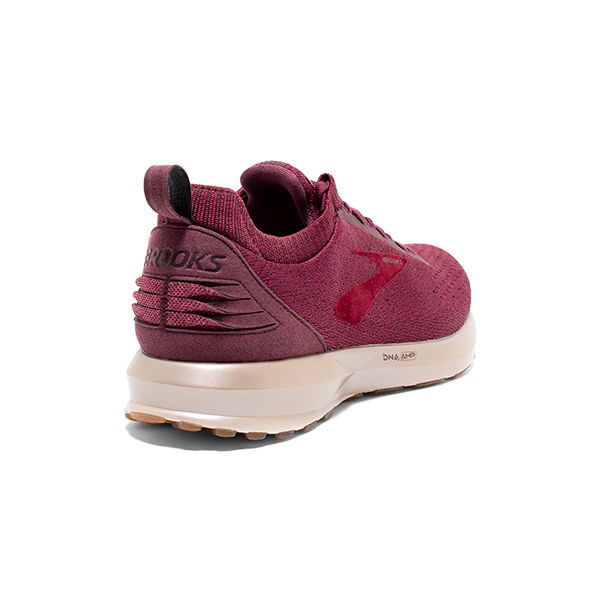 And with limited-edition style and once-in-a-lifetime colorways, it’s gonna make the sneakerheads sweat too. 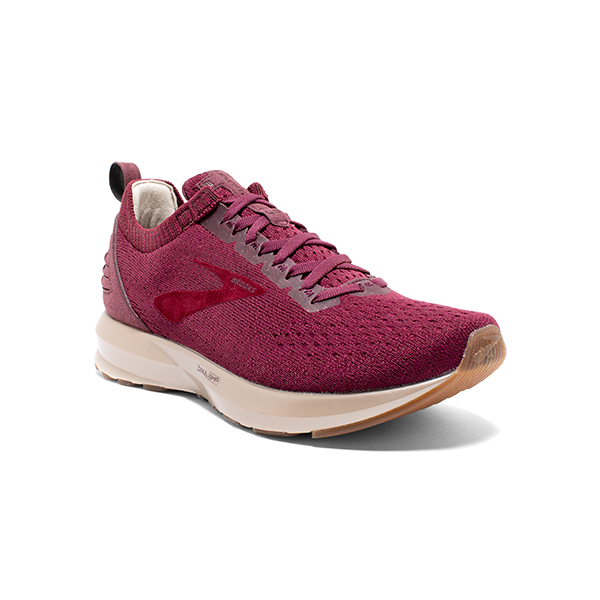 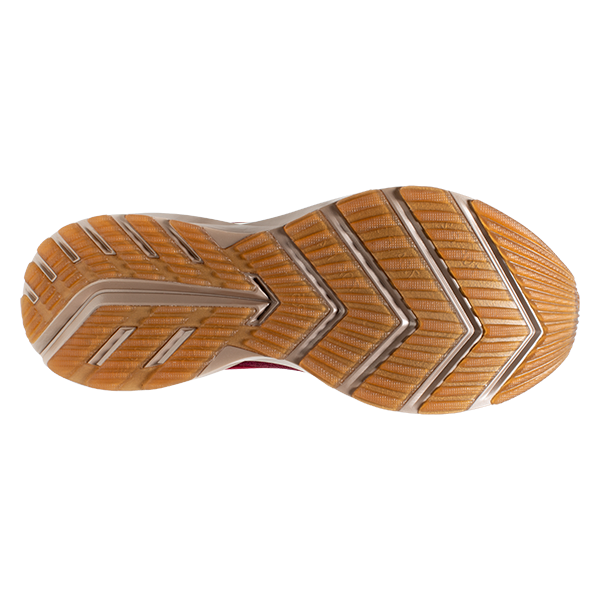 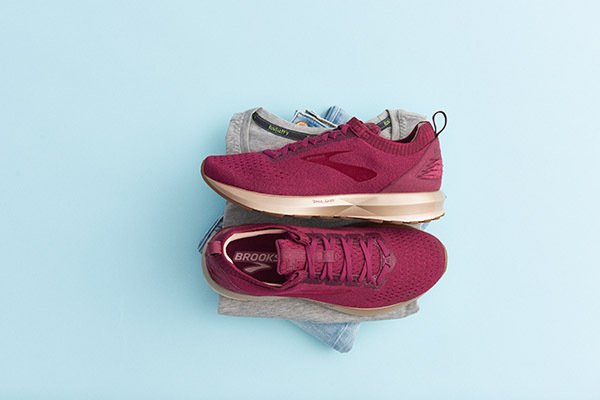 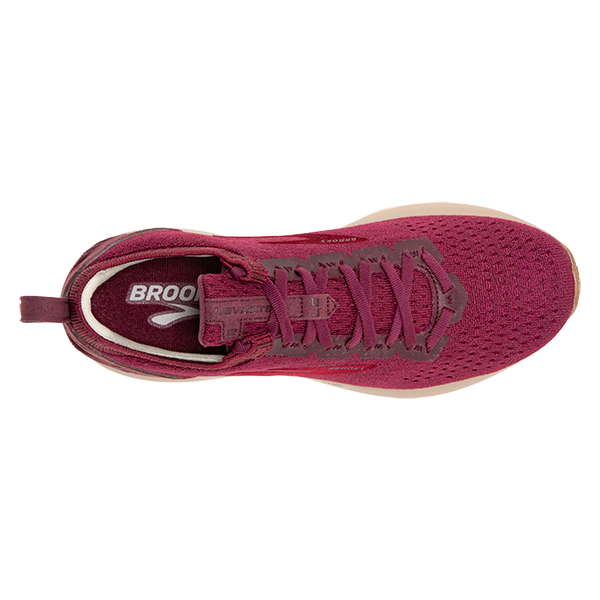 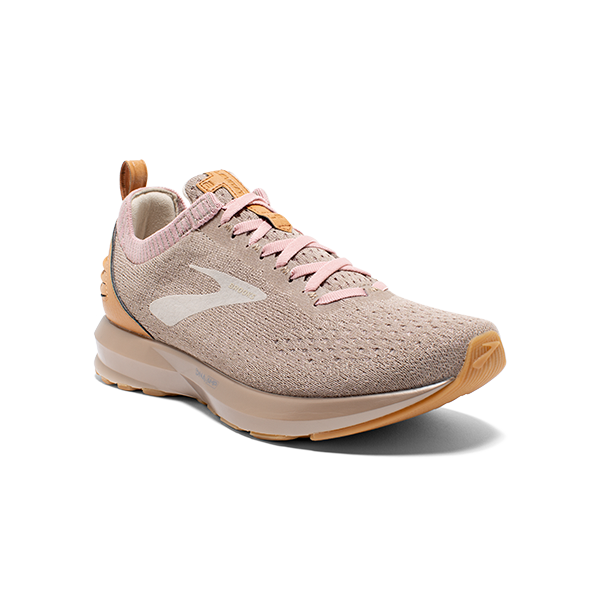 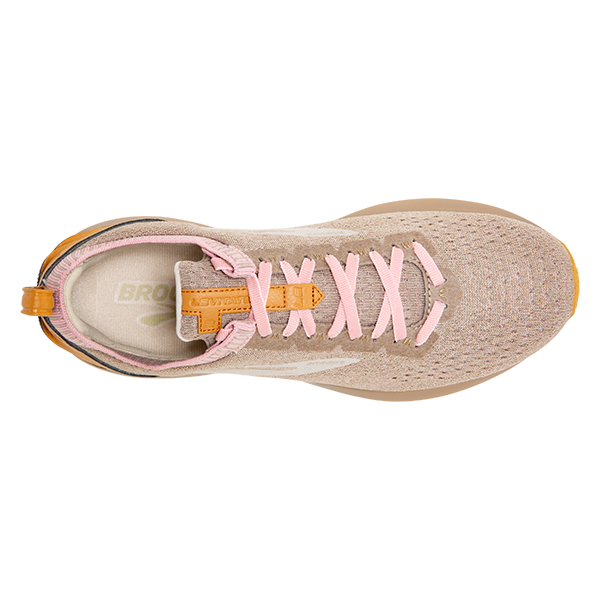 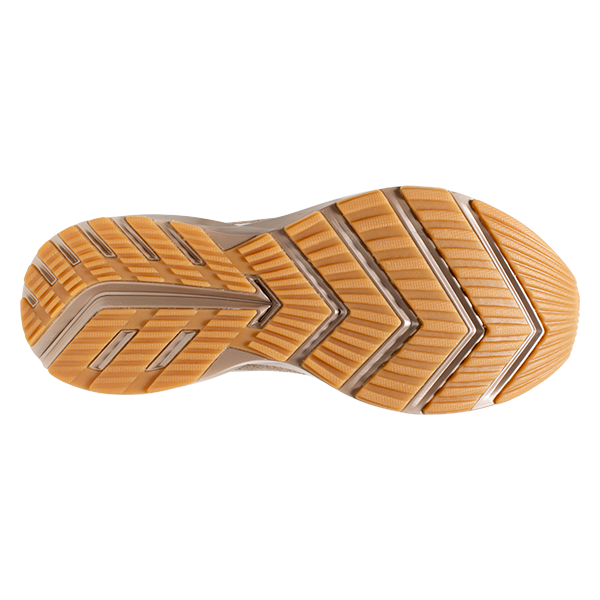 This limited edition model of the Brooks Levitate 2 takes the same performance benefits but adds key design details that can look good off the run but won’t compromise performance if you decide to run in them.